Workbooks to help Spanish-speaking teens and adults improve their expository and narrative writing skills in English. The workbooks provide practice in the essential writing skills: parts of speech, sentence structure, editing and revising, paragraphs, and complete essays. 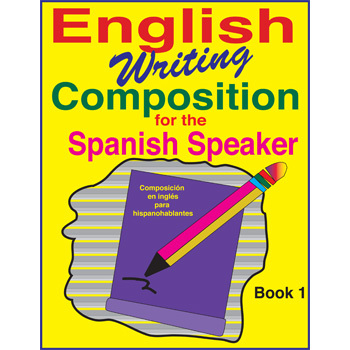 This workbook is excellent to use after completing English Reading and Spelling for the Spanish Speaker Book 1. 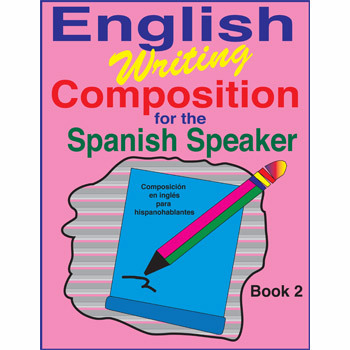 This workbook is excellent to use after completing English Reading and Spelling for the Spanish Speaker Book 2. 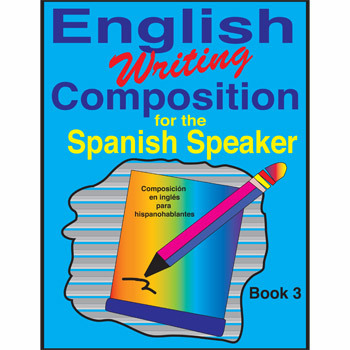 This workbook is excellent to use after completing English Reading and Spelling for the Spanish Speaker Book 3. 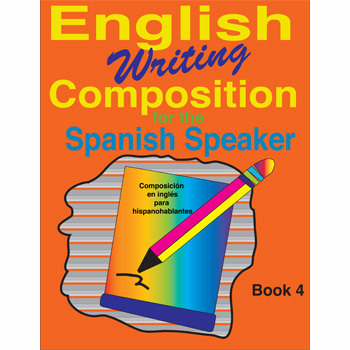 This workbook is excellent to use after completing English Reading and Spelling for the Spanish Speaker Book 4. 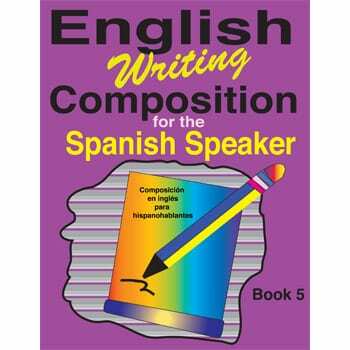 This workbook is excellent to use after completing English Reading and Spelling for the Spanish Speaker Book 5. 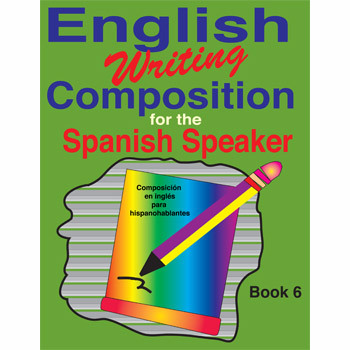 This workbook is excellent to use after completing English Reading and Spelling for the Spanish Speaker Book 6.